Now that you've nailed down proper wording for your wedding invitations, you may need a place to relay extra information to loved ones. 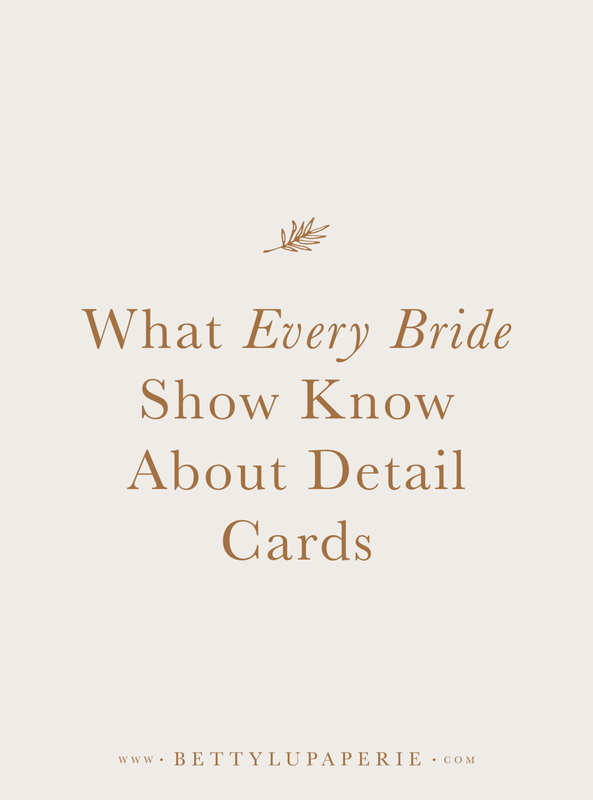 If you're a bit overwhelmed as to which ones you may need, this post serves as a guide to what every bride should know about a wedding details card. To save on postage and added stationery costs, you can merge some wedding details cards together. For instance, you can most certainly include hotel room block and transportation information on the same enclosure card. However, if you are hosting a very formal event, you may want to follow proper etiquette and list details on separate enclosure cards by topic. In any case, you'll want to make sure all of your wording is brief and to the point. A details card with too many words will likely appear cluttered and difficult for guests to read. Without further adieu, let's get started, shall we? Here's the rundown on wedding details cards. Even if you are having guests reply online, I highly recommend including a separate response card. First and foremost, response cards are necessary so you can get an official headcount, which will help you properly plan for the big day. Additionally, including response details on the main invitation can leave the design looking overwhelming and cluttered. The only time this card may not be not necessary is if you are having an intimate wedding with less than 30 total guests. What to Include: Keep it very brief, noting only the reply-by date and meal options (if needed). I recommend setting your reply-by date at least four weeks in advance of your wedding. Response cards typically include a line for guests' to write their names and a space to indicate the number of guests attending in their party. Informal weddings may also include a line for guests to request a song. Don't forget to stamp your RSVP cards with postage stamps! This is a common courtesy to your family and friends. What Not to Include: Avoid including the entire meal description of entree options. Reply cards are small, so extra details can get lost or appear hard to read. Opt for short meal options such as chicken/beef/vegetarian. Do not notate that your event is adults-only on this card, as it can seem rude. If you're having an adults-only affair, it is recommended to address envelopes listing only the parents' names. You may also politely tell guests in person or over the phone if you request no children attend. Ways to Save: If you are having guests reply online at your wedding website, then you can skip the added costs of RSVP envelopes. Optionally, you can save on costs by using postcard format. If you are reserving hotel room blocks for out of town guests, it is recommended to share this information on an accommodation details card. This card is especially essential if you have a lot of out of town guests who may not be web-savvy enough to find room block details on your wedding website. What to Include: Along with the name of the hotel and street address, inform guests of the name or group code your room blocks are listed under along with the date to reserve by. You may also wish to include the hotel's phone number. If a shuttle is provided from the hotel to your venue, you may also add it here. What Not to Include: You do not need to list the hotel website's booking page–these are often long and can look confusing. It's best to include this on your wedding website. Don't include too much information–such as the temperature, recommended airports, or other minor details guests can find on their own. Ways to Save: Omit the added cost of including a website card by briefly including your wedding website at the bottom of this card. If your wedding and reception are held at different venues or if there is a long break between both events, this insert may be necessary to share all of the extra details with guests. What to Include: List your reception venue name and address, along with the start time of festivities. If you are hosting a cocktail hour, please be sure to include this on your card. You may also list attire notations, such as "black-tie" or "cocktail attire" in the bottom right corner. If the reception is adults-only you can politely list it on this card, though traditionally it is considered rude to list this information on any part of your stationery. What Not to Include: If you have any other wedding festivities, such as a post-wedding brunch, do not list it on this card. It can appear confusing to guests if too many events are listed on one small insert card. Ways to Save: If your ceremony and reception are at the same venue, you do not need this card. Otherwise, you can also list reception details on your wedding invitations at the bottom–provided you only list the reception venue name and address and, if the reception is not immediately following the ceremony, you may include the start time. If your wedding venue is very difficult to find or if it does not show up properly on GPS, a map insert or directions card can prove to be super helpful for guests. I personally love the way a hand drawn map looks as an insert. It can add a fun and colorful element to your stationery suite. In some cases, directions cards can be difficult to read or follow. In this instance, a visual map may be a better solution. What to Include: This one is pretty simple–either include directions to your venue or an illustrated map or both. If the wedding venue is difficult to find, you may want to include a both a map and detailed directions. What Not to Include: It's best to make sure your directions or map insert does not include any additional details other than how to get to the venue. Keep this card single sided, as it can be confusing to flip back and forth between a double-sided card. Ways to Save: Skip this card if your venue is easy to find on GPS. Hand drawn maps, though completely gorgeous, can be quite costly. If you're on a tight budget and you definitely need this insert card, a text-based directions card is the most affordable option. You may consider adding an events card if you are hosting a few wedding-related celebrations, such as a post-wedding brunch. What to Include: Only include events that all guests are invited to. List the title of event (such as post-wedding brunch), dates, times and locations. You may also include dress codes, if certain attire is required at any of these events. What Not to Include: Do not list events that only certain guests are invited to, like your wedding rehearsal. List details for exclusive events on a separate insert and place these cards inside envelopes for invited guests. You may also choose to send a separate invitation. Ways to Save: If all guests are invited to these events, you may list all details on your wedding website. If you have a wedding website set up, I definitely recommend including a website card. It is essential for brides who have a lot of information to relay to guests, especially in the case of a destination wedding. Your website can be a great place to list links to hotels for room blocks or a convenient place for tech-savvy guests to reply online. What to Include: Share the URL of your website, along with a quick introductory phrase telling guests to visit for more details. You may also need to include a password, if your wedding website has one. What Not to Include: Any other information aside for your wedding website details. Website cards are generally only business card size, 2" x 3.5". Keep in line with the theme that brevity is best. Ways to Save: You can save on invitation postage by using only a wedding website card, rather than including separate inserts for accommodations, weekend itineraries, etc. You may also easily add your wedding website to the bottom of an accommodation insert, reception insert, or a weekend itinerary card. If your wedding venue requires a strict dress code other than simply black-tie or cocktail attire, you may wish to include an attire card. This is especially important in the case where couples are married on military bases and a strict dress code is required for admittance. What to Include: Brief attire suggestions, such as lawn-appropriate shoes or beach-casual. What Not to Include: A long list of what they should not wear or too many attire suggestions. Keep it short and sweet by including only necessary details. Ways to Save: You can skip this card by including all details on your wedding website. You may also notate black-tie or cocktail attire in the lower right hand corner of your invitation. Traditional wedding etiquette states that you do not include wedding registry details on any of your wedding stationery. 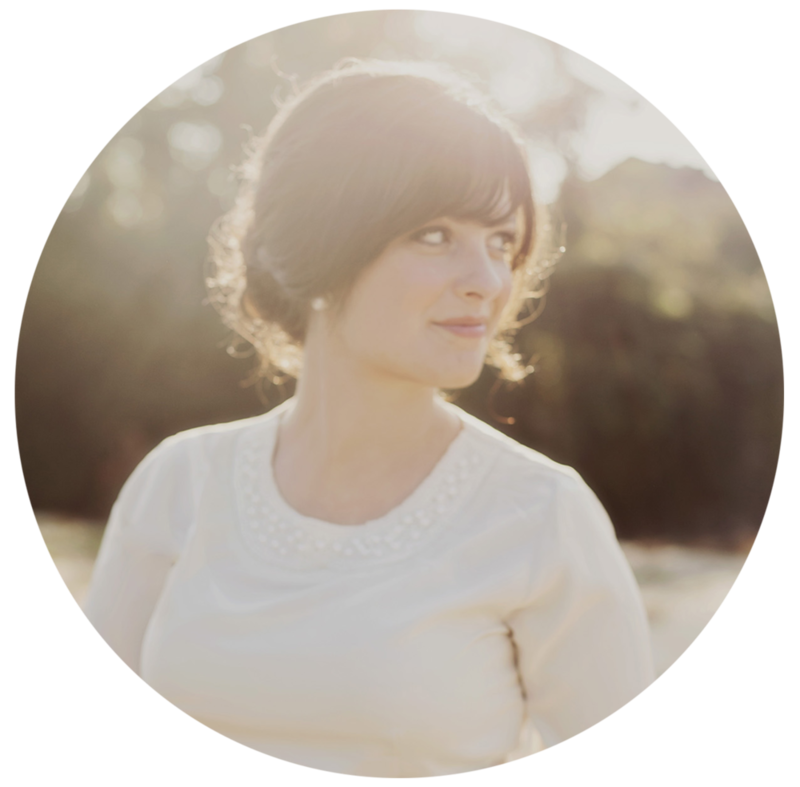 However, many brides may consider it necessary to share this information with loved ones, and for the most part, I agree–this insert can be especially useful for long-distance family and friends. What to Include: Only list 2-3 stores that you are registered at. What Not to Include: Any other information outside of your registry details, such as asking for monetary gifts or certain items off your registry. Ways to Save: Skip this card and include wedding registry details on your website.